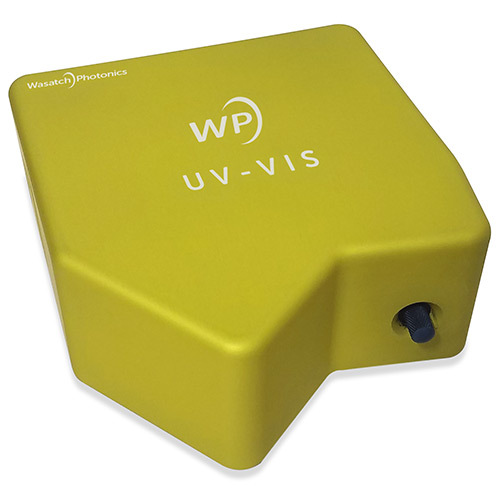 At Wasatch Photonics we design the kind of spectroscopy products we want to use. 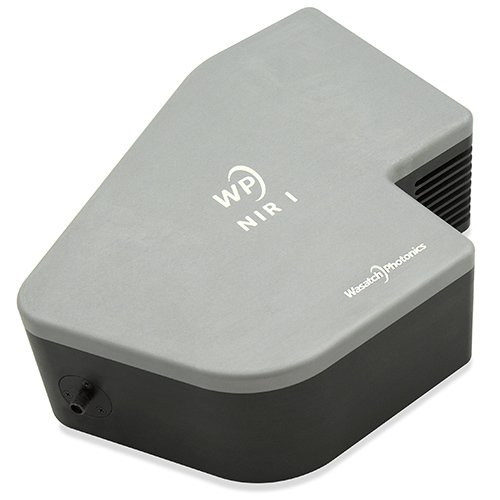 As spectroscopists ourselves, we understand the difference that high sensitivity, low noise, and the ability to capture spectra quickly can make to a research project or OEM product design. 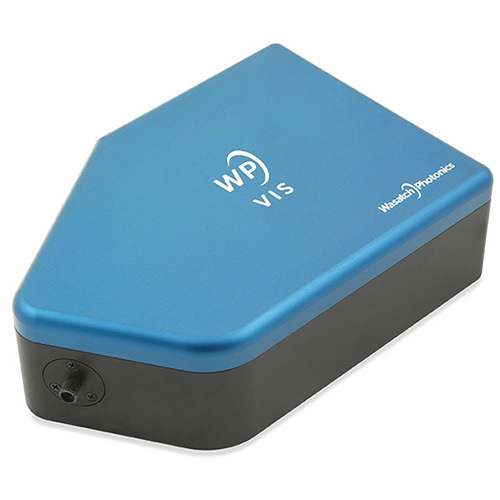 Our f/1.3 spectrometers are designed for low light applications using our own patented VPH gratings, allowing us to bridge the performance gap between high-end analytical spectrometers, and cost effective, portable devices. See the competitive data. We believe you should have full control and maximum flexibility when designing a spectroscopy system. That’s why we offer so many build-to-print options for range, resolution, detector cooling, and sample coupling – backing each with our advice and experience. We’ve worked with applications ranging from R&D to material identification and analysis for process control, biomedical, chemicals, agriculture, and homeland security. 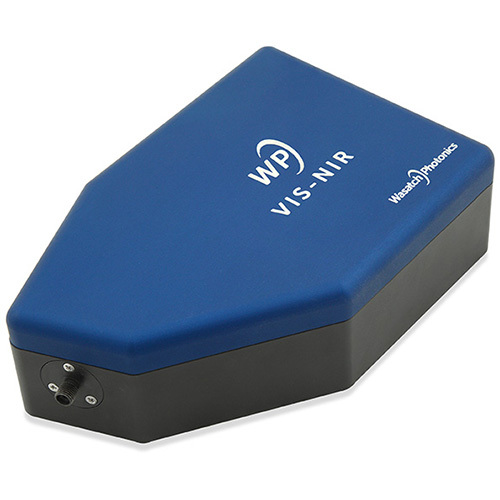 Contact us today to discuss how our spectrometers can meet your needs. 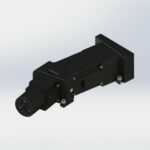 We also produce a smaller OEM spectrometer optical bench for integration into custom systems. Visit our OEM Solutions page for more information.